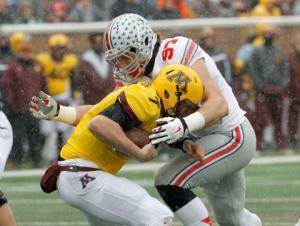 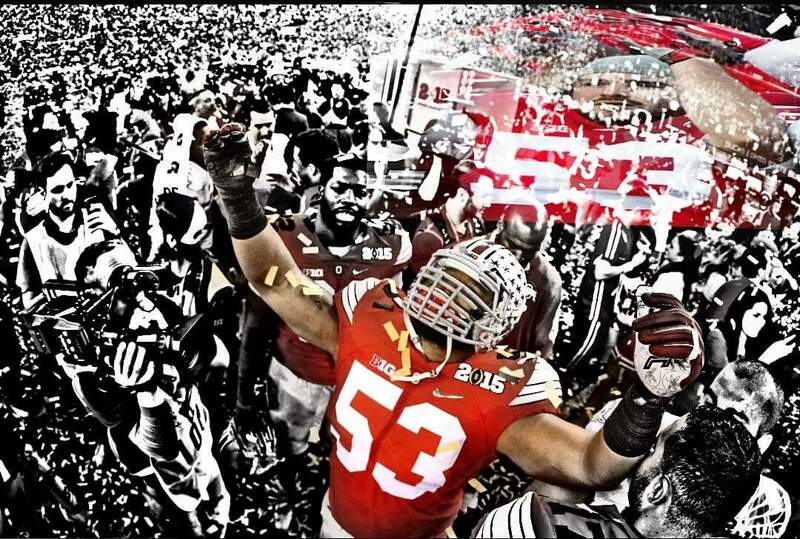 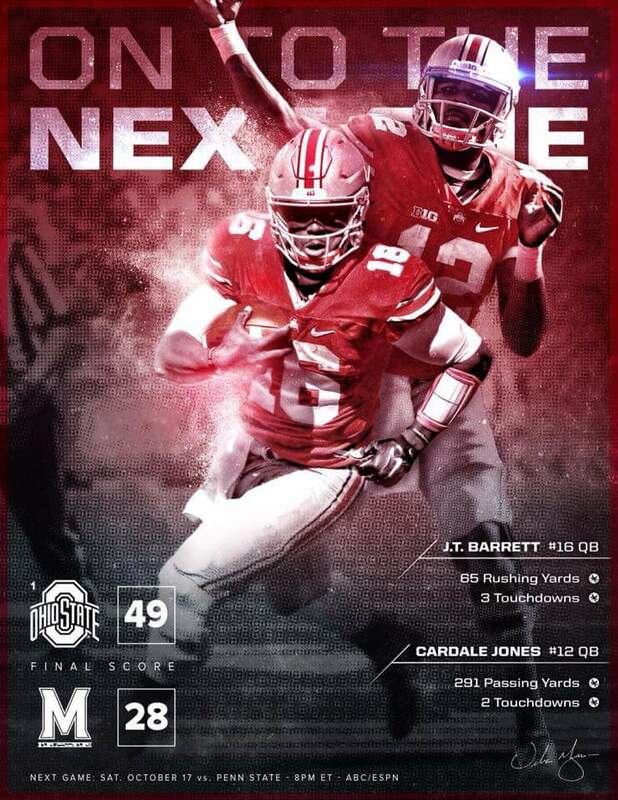 This entry was posted in College Football, Ohio State, Podcasts and tagged #BeatMinnesota, #RuleTheNight, Cardale Jones, College Football, Jalin Marshall, JT Barrett, JT Barrett Suspension, Minnesota Golden Gophers, Mitch Leidner, The Ohio State Buckeyes, Urban Meyer on 11/05/2015 by withanohiobias. 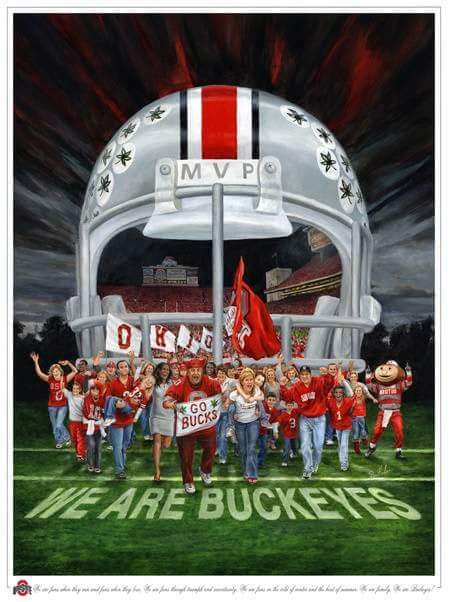 This entry was posted in Ohio State, Podcasts and tagged #Blackout, #DarkNightInTheShoe, #Zeke4Heisman, As Always #GoBucks, Billy Price, Black Uniforms, Cardale Jones, Christian Heckenberg, Columbus Ohio, Ezekial Elliot, James Franklin, JT Barrett, Nike, Nike State, Ohio State, Ohio State Football, OSU, OSU Blackout, Penn State Nittany Lions, Sam Hubbard, The Horseshoe, The Ohio State Universtity, Tyquan Lewis, Urban Meyer on 10/15/2015 by withanohiobias. 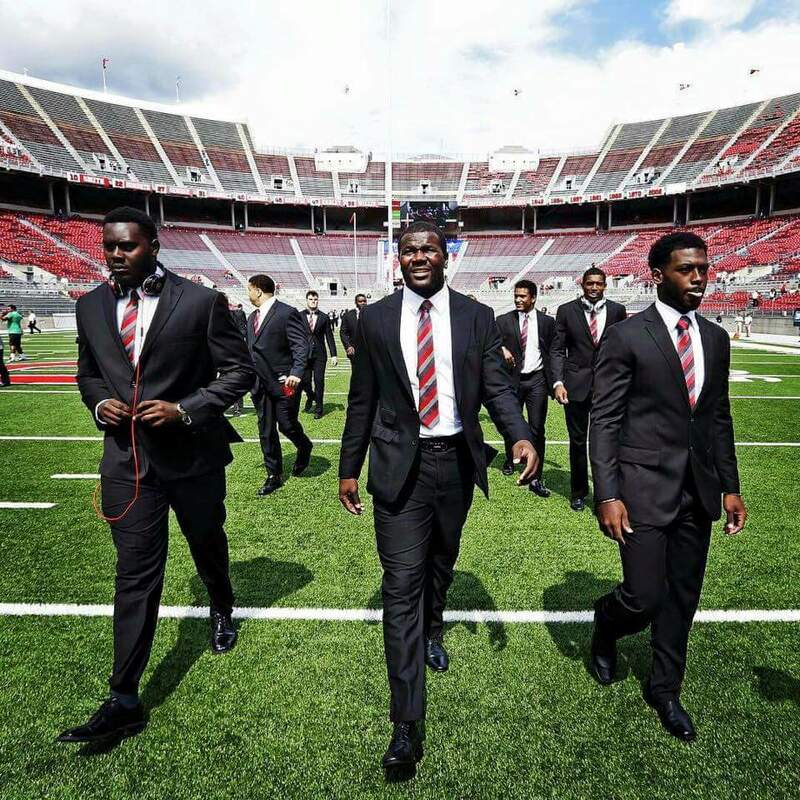 This entry was posted in Cleveland Browns and tagged #BeatIndiana, Cardale Jones, Ezekial Elliot, Indiana Hoosiers, Jordan Howard, Ohio State Football, The Ohio State Buckeyes, The Ohio State University, Urban Meyer on 10/01/2015 by withanohiobias. 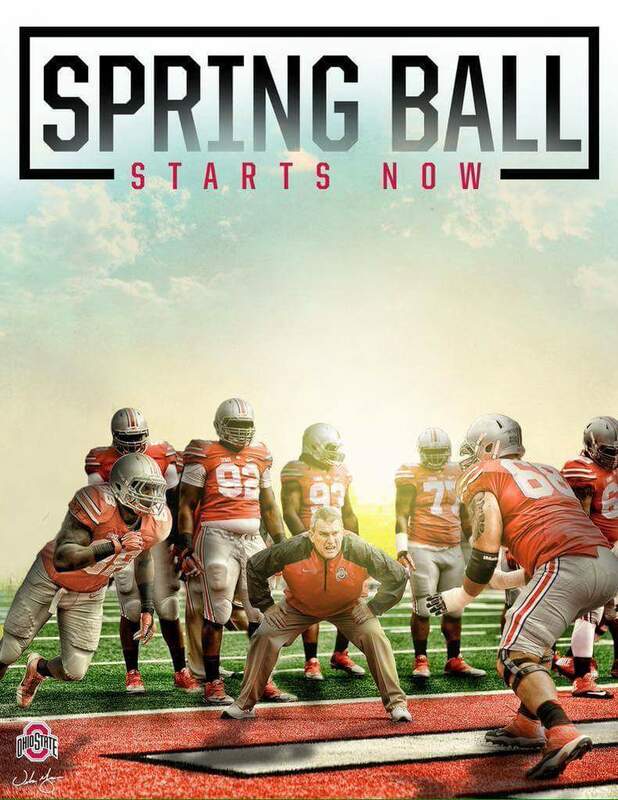 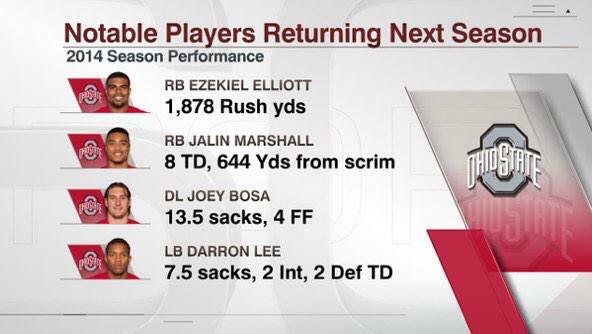 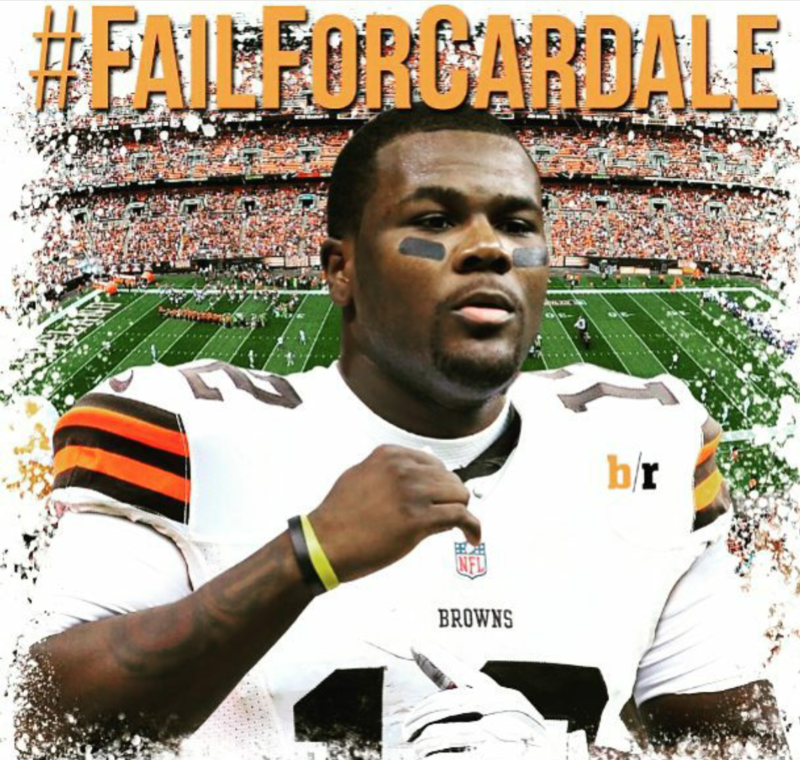 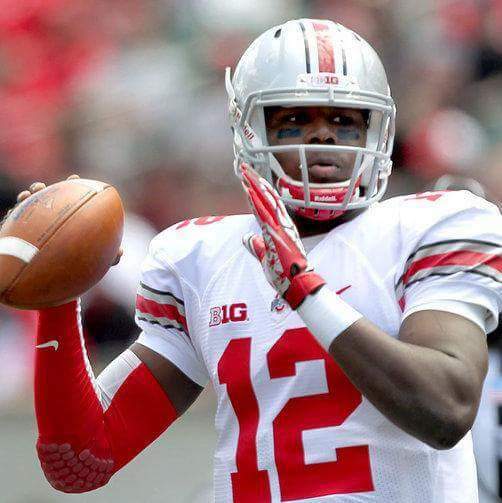 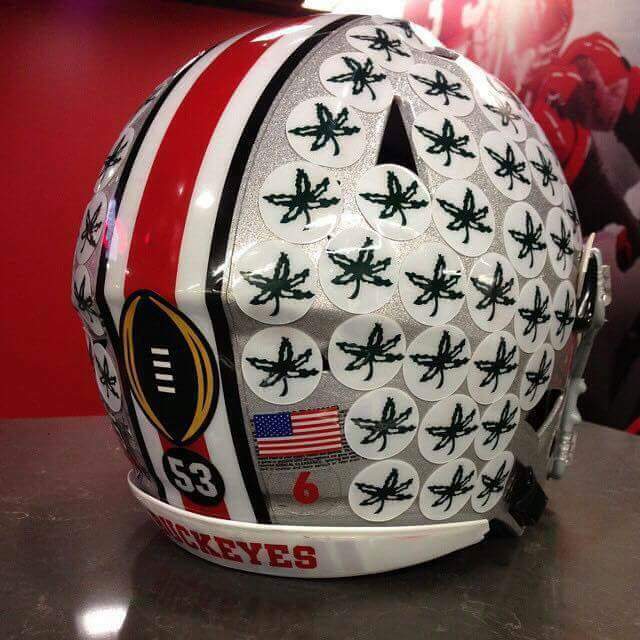 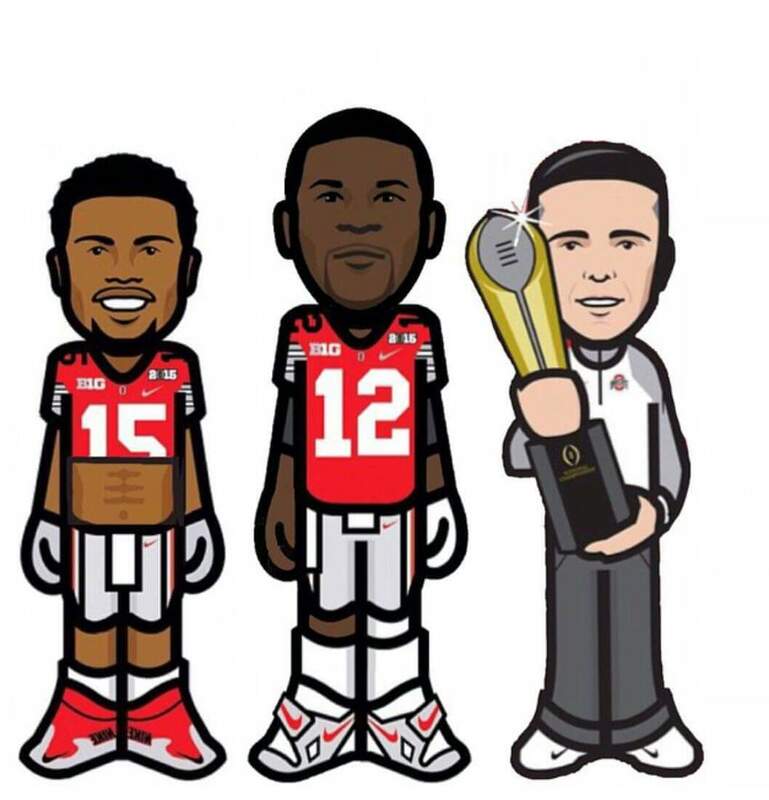 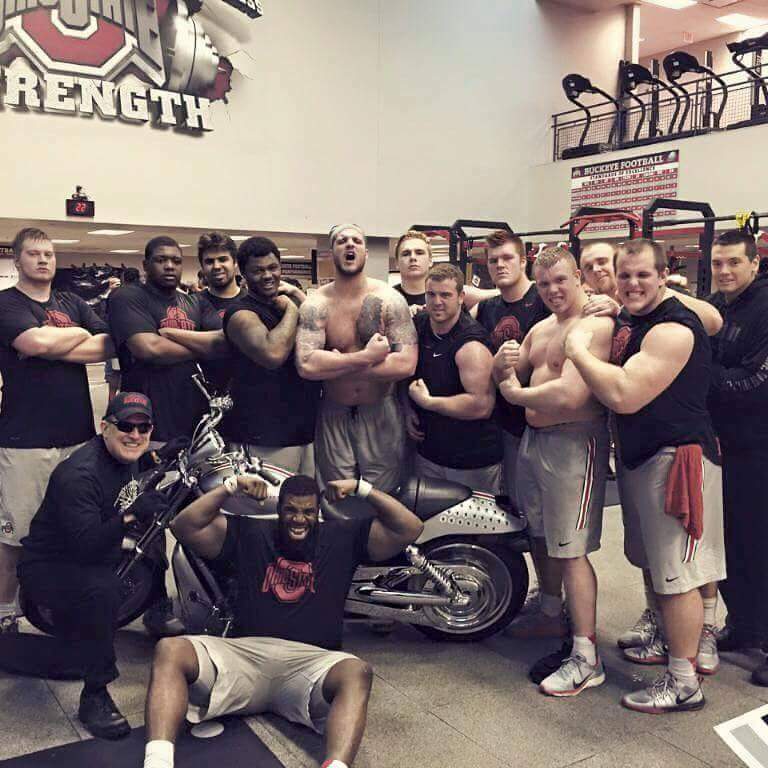 This entry was posted in Cleveland Browns, Ohio State and tagged #BuckeyesFollowBuckeyes, #OSUSpringGame, #TheShoe, As Always #GoBucks, BuckeyeNation, Buckeyes, Cardale Jones, College Football, Ohio State Football, Ohio State Spring Game, The Ohio State University, Urban Meyer on 03/26/2015 by withanohiobias.